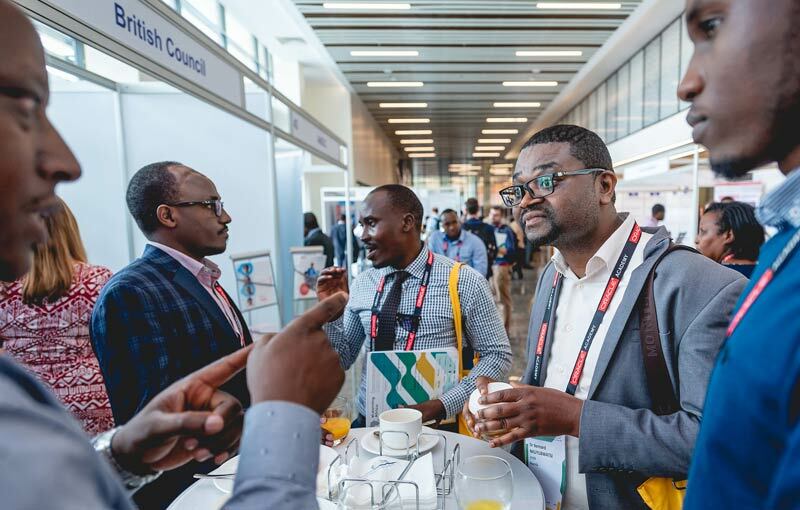 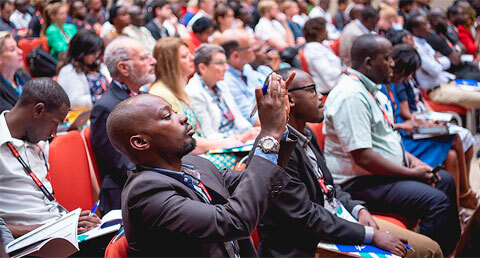 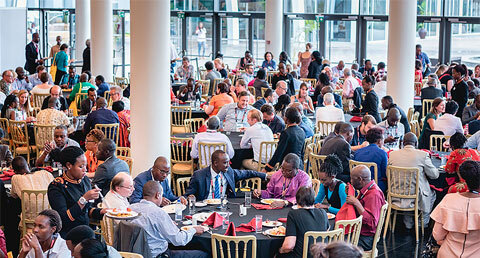 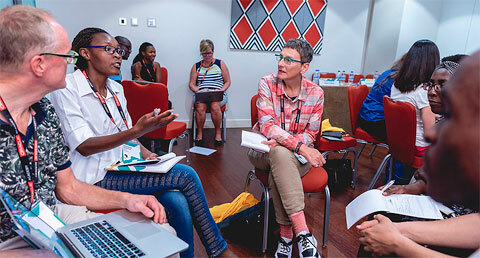 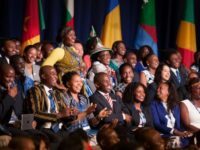 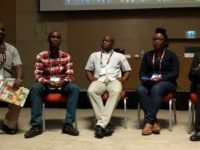 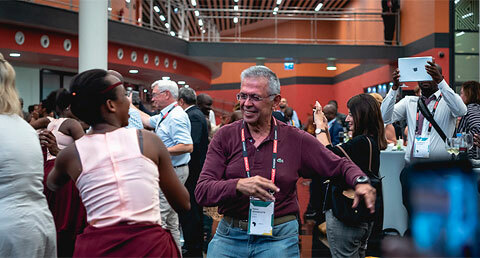 A unique event, Africa’s largest conference and exhibition on technology supported learning, training and skills development, eLearning Africa is a network of experts, professionals and investors, committed to the future of education in Africa. 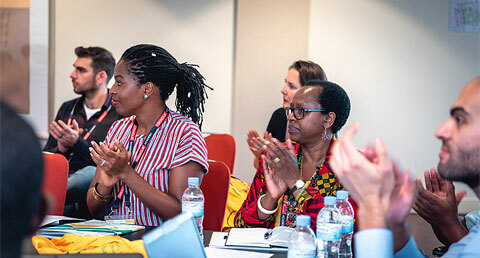 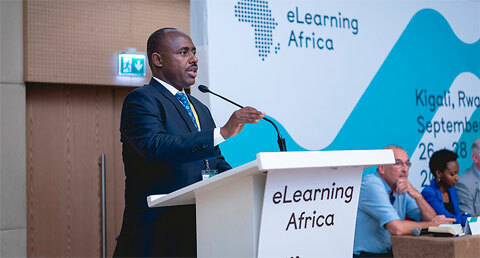 The 14th edition of eLearning Africa will be held from 23 – 25 October, 2019 in the Hotel Ivoire Sofitel in Abidjan, the capital of Côte d'Ivoire. 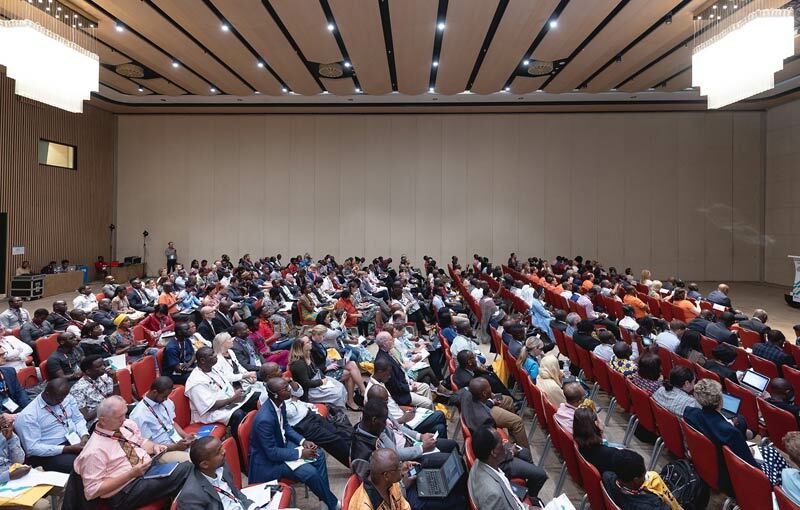 The conference is organised by ICWE GmbH and the Government of Côte d'Ivoire under the overall theme "The Keys to the Future: Learnability and Employability". 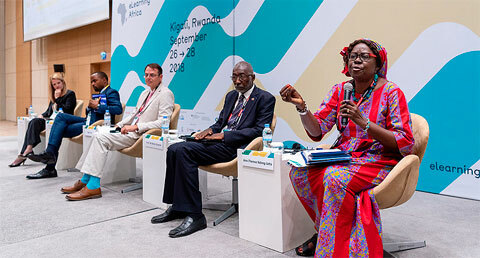 Côte d'Ivoire has a booming ICT sector, thanks in part to the vision and initiative of the country's Ministry of Digital Economy and Post. 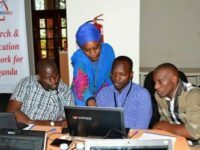 ICT-based initiatives now represent nearly 8% of the country's GDP and the figure is expected to reach 15% by 2020. 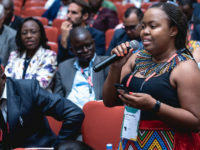 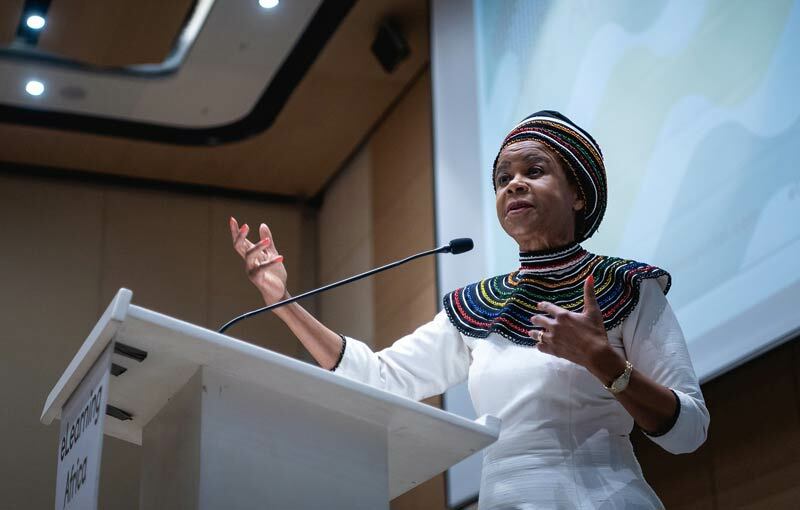 The country's enthusiasm for new, tech-based solutions has led observers to refer to it as the "Start-up Nation in Africa". 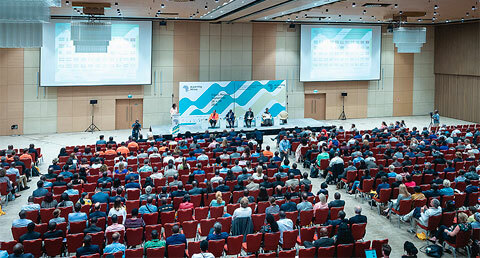 The Government of Côte d'Ivoire has made the digitisation of customs, finance and education top priorities. 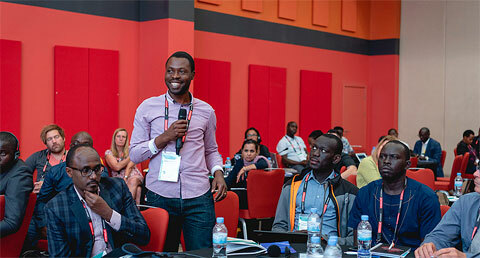 The creation of the Virtual University of Ivory Coast, the distribution of digital health cards and vaccination records, as well as the creation of the Digital Youth Foundation to fight youth unemployment, are examples of major new ICT initiatives. 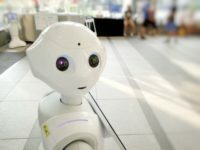 In 2017 the Government declared that "the digital ecosystem will impact economic growth in the long term, deeply change how our social economy works and create the foundation for an economy of knowledge".